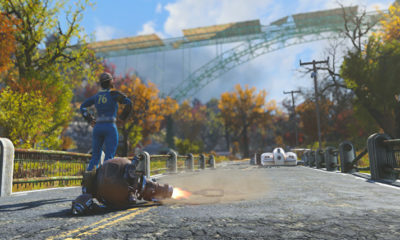 I stumbled upon the movie trailer for Us and at first I thought it was like a family vacation movie and boy was I wrong. Honestly I had given up on horror movies until I saw this and now I’m excited and a little scared for this movie to come out. First thing I noticed was Winston Duke, he did such a great job in Black Panther as M’Baku that yo can’t forget him and seeing him as a dad driving around singing classic hip hop with his kids is kinda funny. Oscar winner Lupita Nyong’o, who worked with Winston in Black panther as well, is playing Adelaide Wilson beside Duke. You’d also spot Elisabeth Moss (Mad Men, The handmaid’s tale) in the trailer. She seems to be doing a supporting role in this one. So it seems like a regular family on a family vacation on some beach and that’s when the trailer changes. In broad day light, the youngest in the family spots this person in rags, standing in the middle of the beach. The kid gets petrified and the family is in their beach house or something. One of the kids spots something in their driveway and it’s a family of four at least that’s what you’d make out with their silhouettes. Dad of the family heads out to find out what’s the deal with a baseball bat and man alive they attack him or something and end up inside he house where they seem to have taken control and these strangers are the very same people they are terrorizing. I mean what!? Man alive that is a brilliant plot. It’s like each family member has a doppelganger and an evil one at that. The trailer gives out this detail that these copies know what the original is thinking and that is some scary stuff. 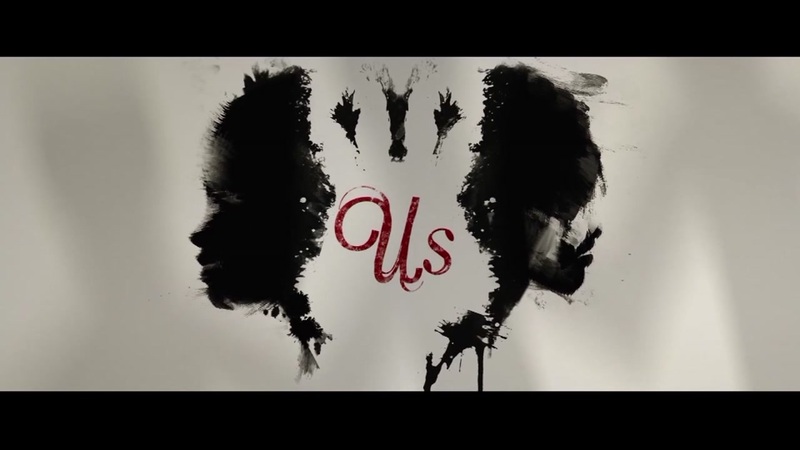 In my list of upcoming movies I can’t wait to watch, ‘US’ is just added. Check out the trailer and tell me what you think guys.